Adil Hussain, internationally acclaimed actor, speaks of the relevance of regional cinema, the need to go back to one's roots, how he did Aiyaary (2018) without reading the script, and more. 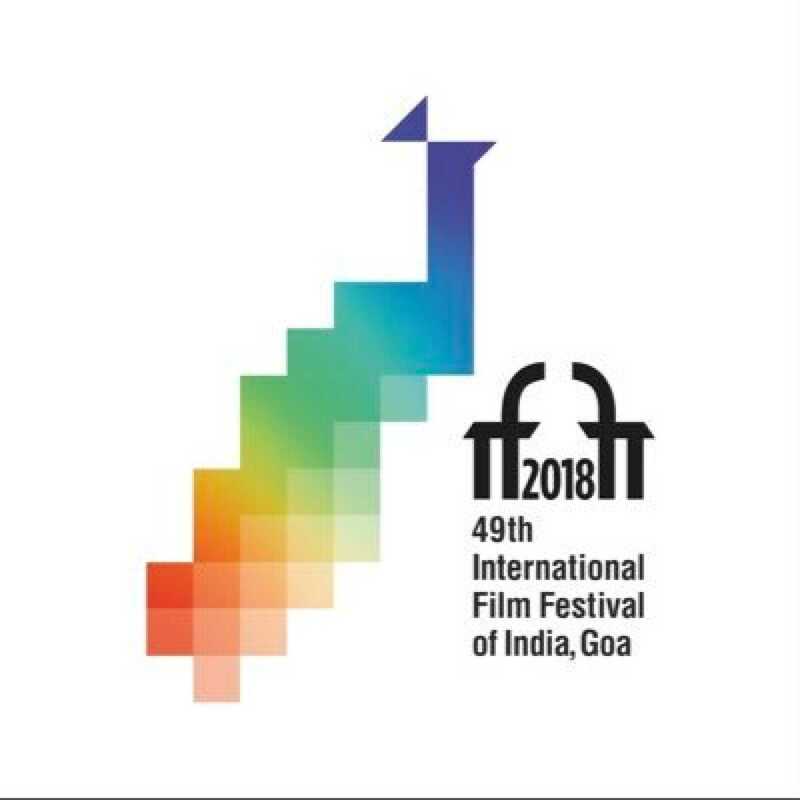 Oficials of the European Film Market expressed interest to work with India and collaborate for the golden jubilee celebrations of the International Film Festival of India. The festival will be held from 4 to 13 January 2019. The horror now is more psychological and the days of the traditional supernatural 'spooky' horror may well be over. At a masterclass at the 49th International Film Festival of India in Goa last month, the CBFC chairman and acclaimed lyricist shared a fascinating tale about his work in Aamir Khan's Taare Zameen Par. Suhas Jahagirdar’s cell-phone effort can at best be termed amateurish.